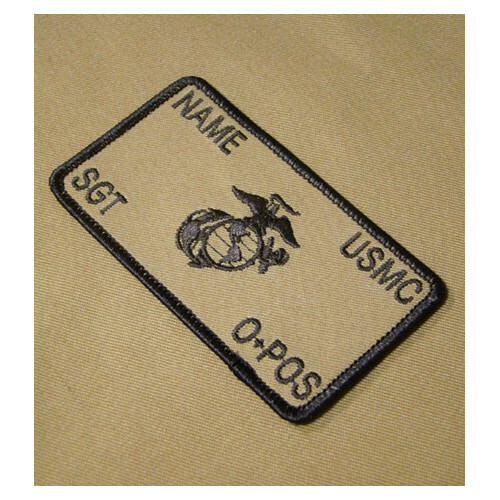 Identification Patches There are 14 products. 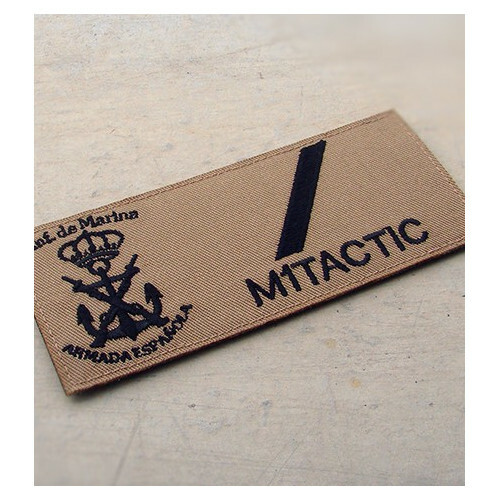 Military chest patch and 100% custom embroidered Spanish Navy Marines Military Patch (Desert Digital). 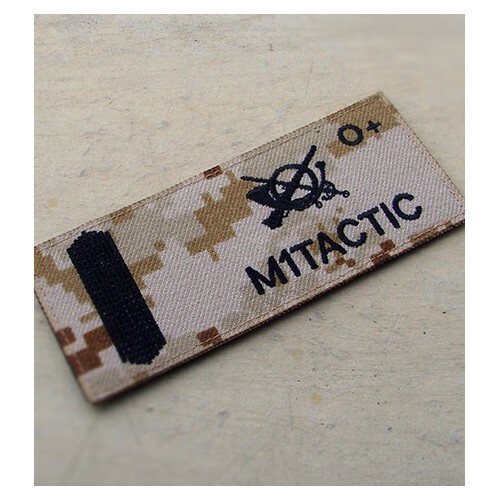 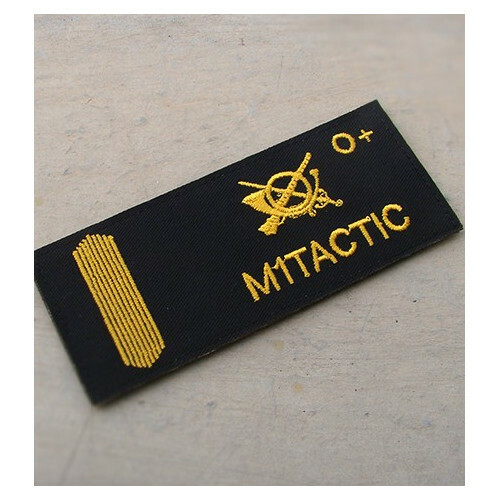 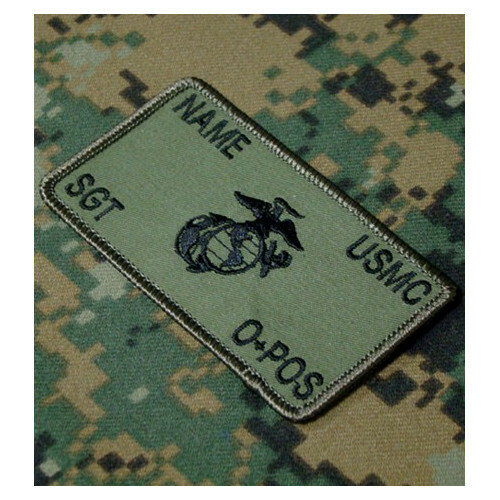 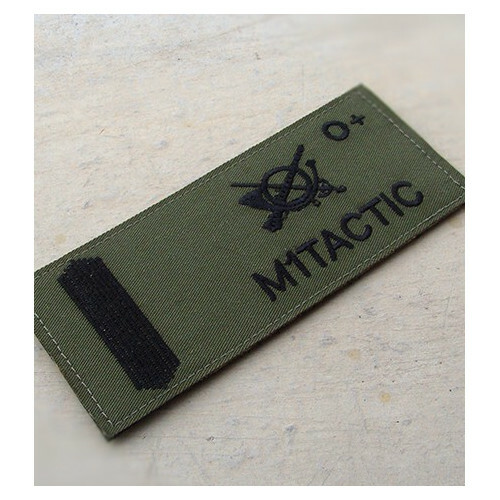 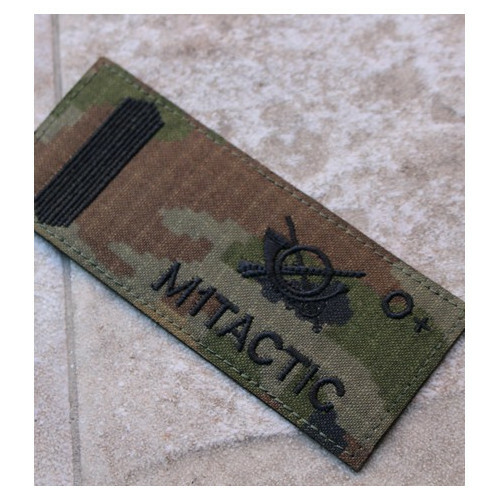 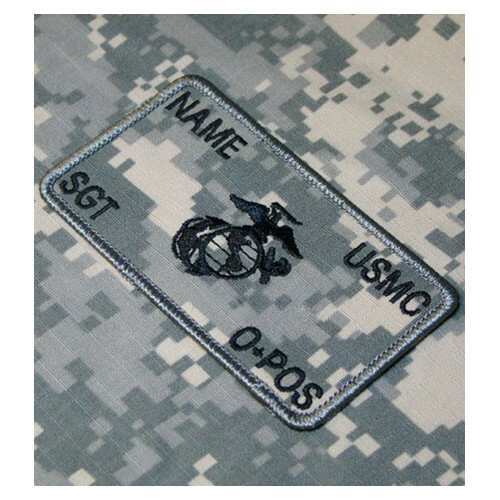 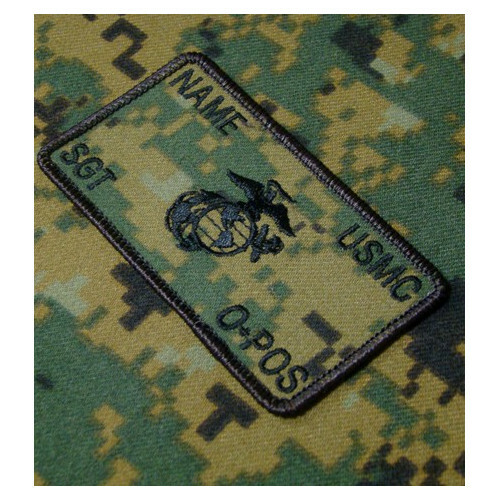 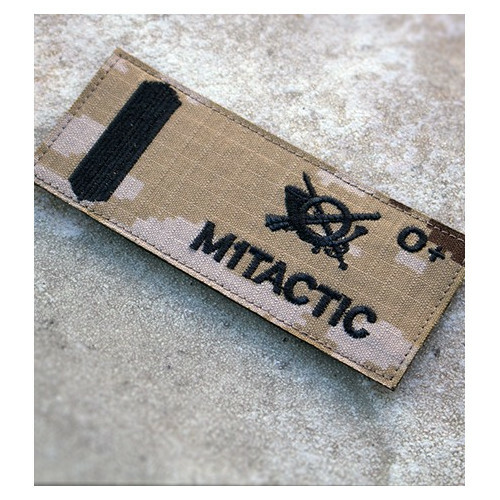 Measuring 13cm x 5,5cm and finished with Velcro © to place in uniform. 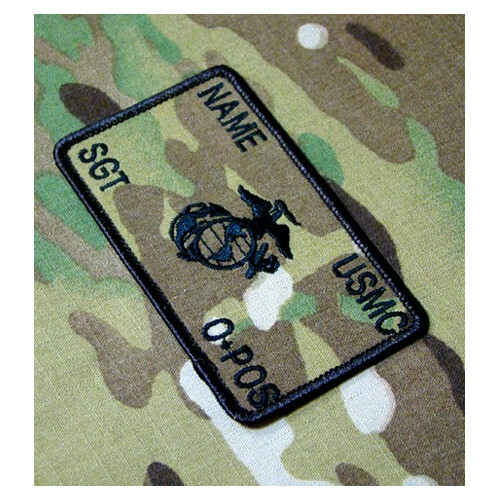 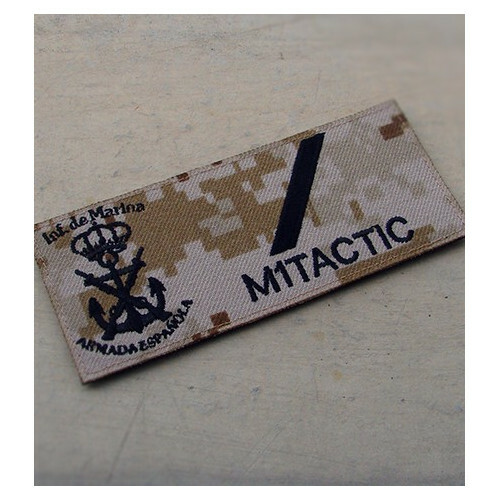 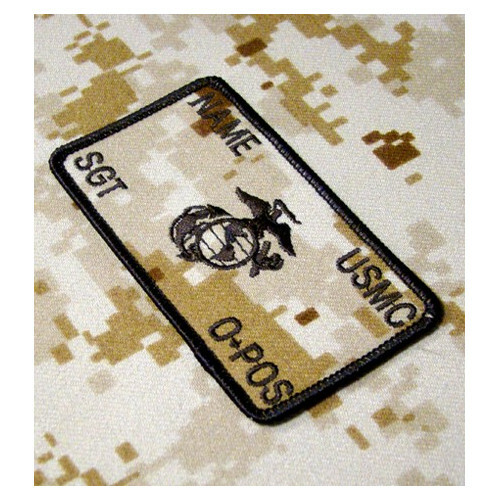 Military chest patch and 100% custom embroidered Spanish Navy Marines Military Patch (Desert). 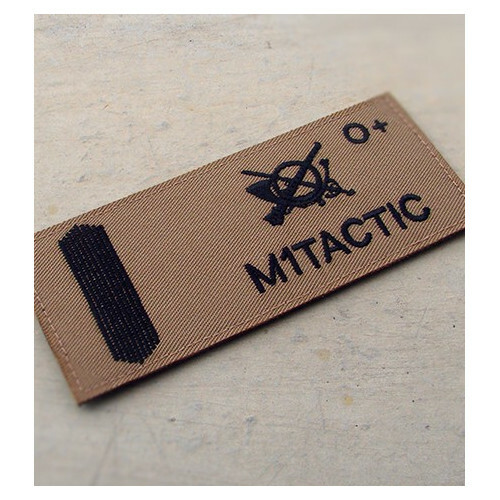 Measuring 13cm x 5,5cm and finished with Velcro © to place in uniform.